The world of short stories is still, unfortunately, quite unknown to me. A lot of my reading is based on recommendations by other readers from multiple social media platforms, and I feel like short stories come to my radar very rarely. This spring, I have been trying to read out of my personal norm, which has mostly consisted of young adult literature, and The Interpreter of Maladies is among the most wonderful finds I have made throughout that process. Before I picked this one up from the library, Jhumpa Lahiri's wonderful collection of stories was familiar to me only by title. I didn't know what to expect, but the synopsis made it sound like it would be a wonderful read alongside my postcolonial theory class, and as I started to read, I realized that hunch was right. Interpreter of Maladies consists of short stories that focuses on everything from marriage and traveling to the ideas of home and the process of feeling at home in another country. Through a wonderful set of characters of different genders, religions, ages and economical backgrounds, Lahiri managed to open up a whole new world for me. I have live abroad for extended periods of time and gone through the process of attempting to make myself a home in a strange place, but unlike some of Lahiri's characters, I did that voluntary. While not all of Lahiri's characters in Interpreter of Maladies have been forced to leave their familiar settings, they face often silent discrimination and feeling of not belonging to a much larger extent that I ever have experienced. 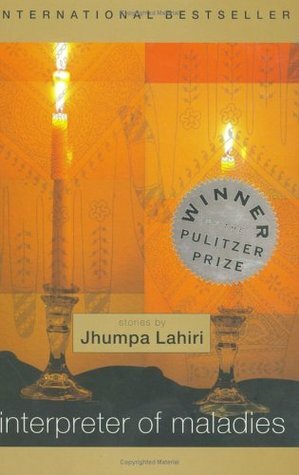 Lahiri's short collection was the best kind of book one can find, at least in my opinion - it made me feel and think, not only about the characters within its pages, but also about the world in general and about my own life and situation, my place in this world. 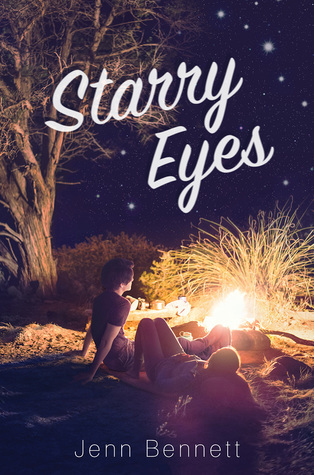 While I was not able to relate to or identify with everything that goes on this collection of stories, there is a sense of universality in there, a set of feelings that we all can remember feeling one way or another. It might be a feeling of love or of disappointment, a feeling of not quite fitting in or the feeling of finally finding a place where you feel comfortable, a feeling of loss, of nostalgia, of new possibilities. The way Lahiri writes is beautiful and easy to read and there are so many things in this book I wrote down into my little bookish notebook, little quotes I want to remember and keep close to my heart. If you are like me and still quite foreign to the world of short stories, I warmly recommend picking this one up - for me, it ignited a whole new interest in the short story format as well as in reading more books dealing with postcolonial subjects and themes.